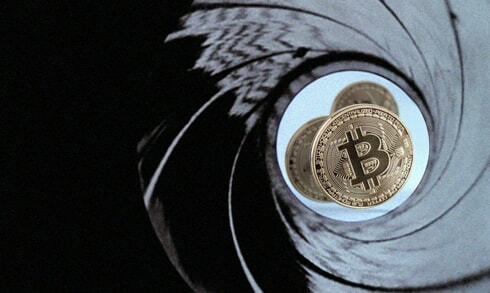 Bitcoin is looking down the barrel of its biggest ever week, as the looming scaling deadline draws ever closer. By August 1, the bitcoin community will have either reached sufficient consensus about the future direction of its network, or be subject to a so-called hard fork, which could ultimately lead to a split in the chain. As analysts, developers and speculators look on with intrigue, sportsbooks are now capitalizing on the uncertainty by quoting odds on the price of bitcoin at the end of the big day. As ever, the odds give implications about where the majority of sentiment lies, and the odds being quoted are already reflecting how the market price of bitcoin might be expected to behave following the milestone in question. Online sportsbook Bodog is offering a proposition bet on the price of bitcoin at 11.59pm on August 1, based on the EST time zone. At the time of writing, the favorite remains the $2000-$2500 range, where prop odds of -150 imply the market feels this is the shortest outcome. By contrast, there is more support for over $2500 (+130) than there is for under $2000 (+550), and the actual price point will depend significantly on how the forking issue plays out on the day. Judging by these odds, it looks as though the bulk of sentiment is leaning towards bitcoin having a stable to strong day on August 1, a result which would be regarded as close to success by the wider community. With many investors exposed to bitcoin and other alternative currencies inextricably linked to bitcoin’s value, there is a great deal riding on the outcome of the August 1 process. While sentiment remains broadly optimistic, there is still far from a firm idea of where the market goes next, with SegWit2x still regarded as the favored proposal. But some analysts have pointed out that even if SegWit2x does go ahead, its temporary fix could serve only to delay the underlying scaling problem, with the Bitcoin Unlimited model preferred as a permanent and the easiest solution available.